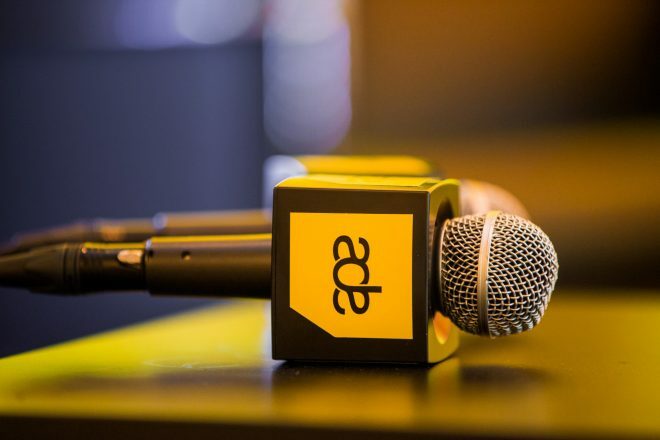 ADE (Amsterdam Dance Event) has made a statement to Mixmag in response to an online petition calling for the removal of Konstantin from the line-ups of three of the parties being thrown in Amsterdam during the conference. The Dutch event is considering asking Konstantin to talk on a panel and address the issue of sexism in the music industry. ADE has also been speaking with the clubs that Konstantin has been booked to play at. The petition was launched in light of comments made by Konstantin in an interview with Germany’s Groove Magazine last year, in which he said it is unfair how much attention women DJs receive and that they are disproportionately promoted in the industry. An accompanying message to the petition says: "Overt sexism by male DJs makes the scene inaccessible and dangerous for women." Update: Andreea Magdalina, founder of shesaidso, has contacted Mixmag to say shesaidso has "absolutely no involvement" in sexism or diversity-related programming at ADE this year.